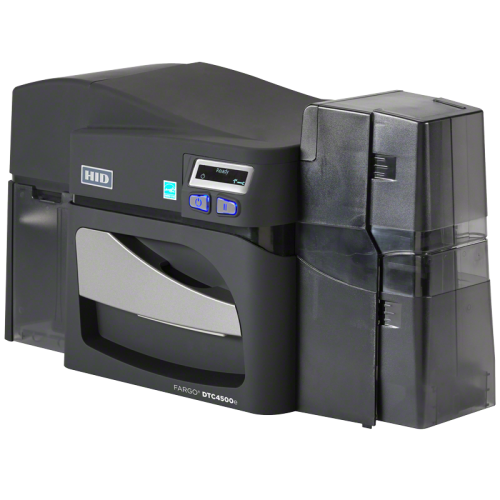 The next generation FARGO® HDPii Plus Card Printer/Encoder prints and encodes the newest generation of financial cards with no embossed text and, increasingly, a contact or contactless smart chip inside. 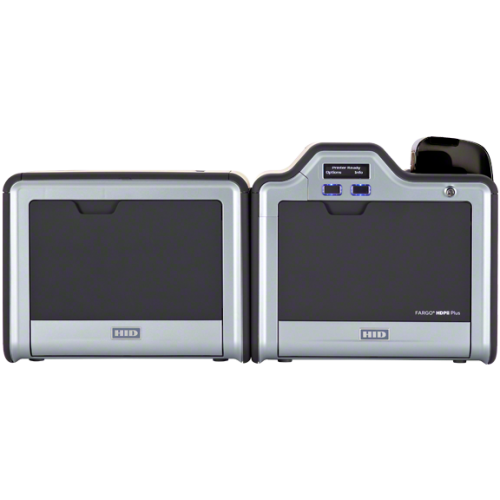 By giving institutions the ability to create a personal connection by physically handing custom cards to customers, the HDPii Plus Financial Card Printer/Encoder raises customer service and loyalty to a new level. 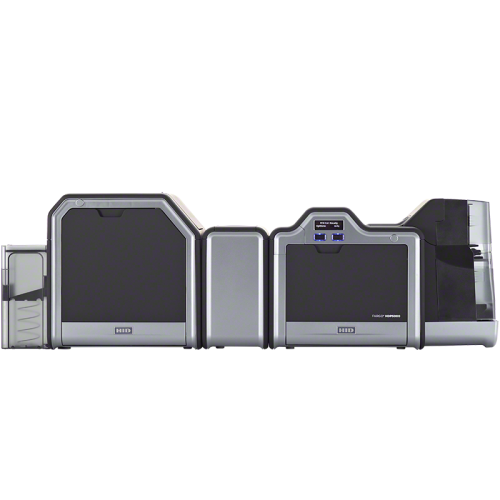 Personalization helps to dramatically lessen the time to the first card transaction. 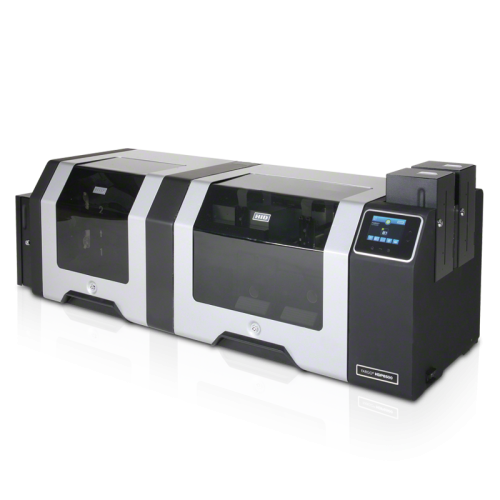 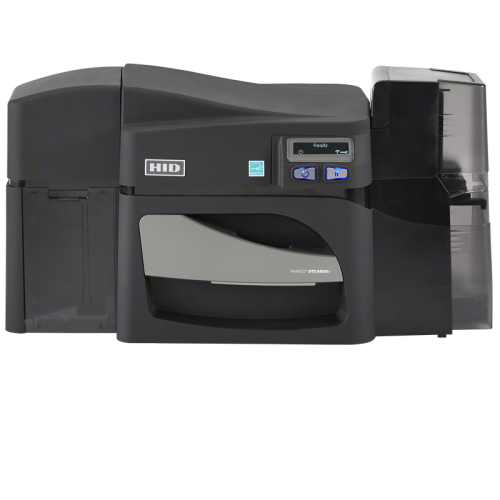 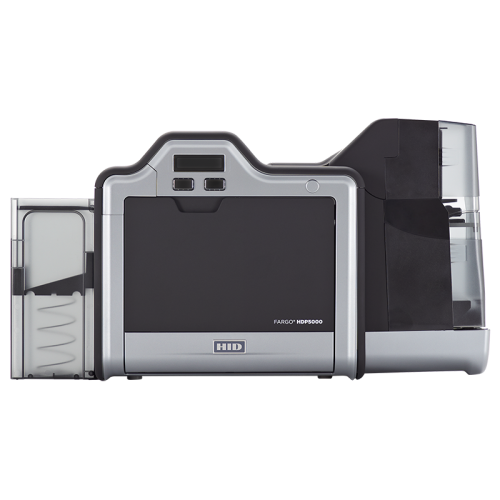 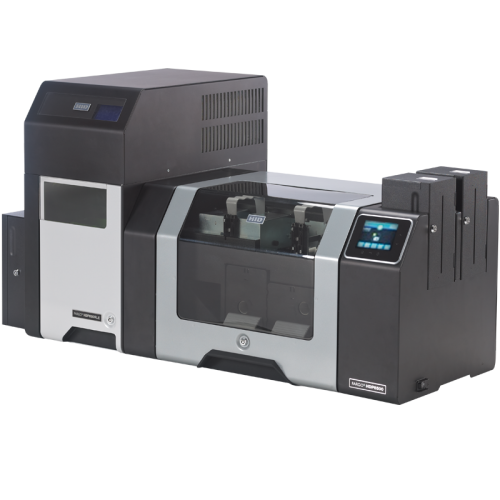 The FARGO HDP8500 industrial card printer/encoder is the superior industrial ID printer for extended-run, high throughput ID personalization and issuance. 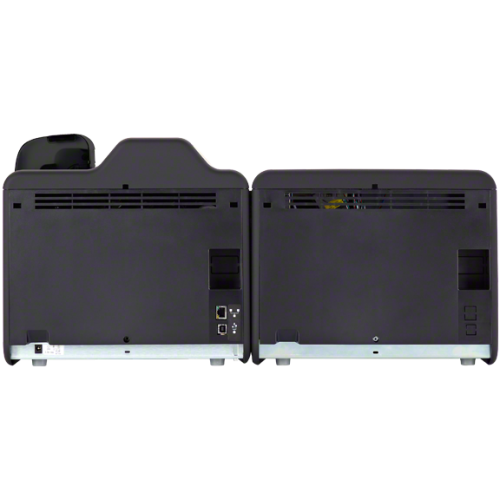 It’s especially suited for large government ID card programs and laborious service bureau conditions, as well as demanding university and large enterprise environments.